Sure, it’s an obvious one but well worth pointing out too. Some of the most beautiful beaches in the world can be found in Portugal, including the oft-photographed Praia de Benagil, the stunning Praia da Marinha, and the wonderful Portinho da Arrabida. 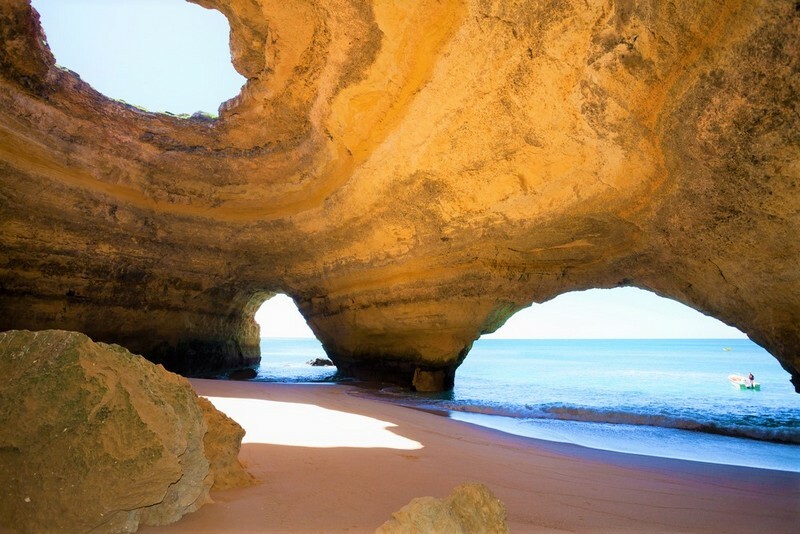 And these are but a few of the sandy delights that await you, Portugal is littered with coastal stretches and hidden coves that suit everyone, from those of you with little ones in need of larking about to couples hoping for a quiet stroll against a sunny backdrop. Trust us, in terms of beaches, Portugal has you covered. 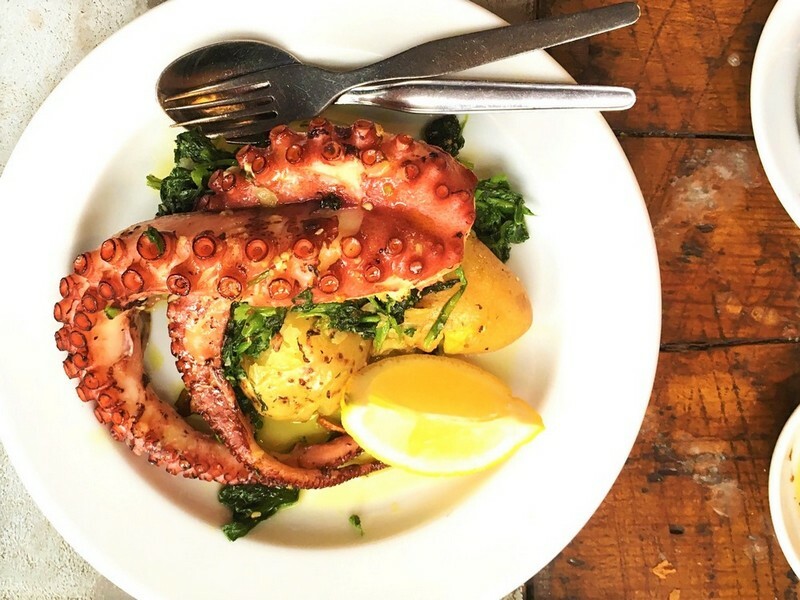 Portugal happens to be one of the largest fishing regions in Europe and my oh my is it great for all you foodies out there. The range and freshness is astonishing. Some firm favourites are bacalhau (or codfish if you like) which is an amazing tasting whitefish that is used in a variety of dishes. Or Caldeirada de Peixe which is essentially a fish stew, with all manner of finned things making their way into the pot amid a rich tomato and herb sauce. Truly Portugal is great for all manner of food but if fish is the dish of your choice then this is the place to be. There’s a lot of beauty in Portugal, from raw natural sights to charming coastal towns to the thriving city of Lisbon. Whether you’re after adventure or peace and quiet or somewhere to party, Portugal is the place to do it and there are a plethora of ways in which you can explore it, on foot is a firm favourite. However, for a journey of a longer nature, you might find the iconic yellow trams to be a winner. Much loved by the locals and a charming sight for tourists, these hardy trams bounce along the cobbled roads of the towns and climb steep small passages to offer you some great views. Go on, sight-see like you never have before. Well let’s face it, you aren’t going to find these two anywhere but Portugal, are you? Both are amazing to visit because they offer distinct yet equally wonderful experiences that are sure to please your entire party no matter what you're after. 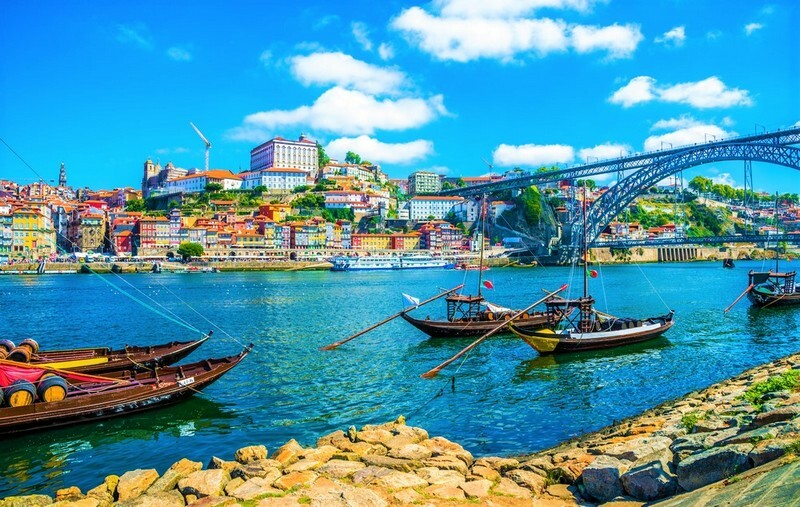 Porto is a beautiful place to explore, with cobbled streets lined with café’s, restaurants and of course, the sublime Douro River. It’s a touch quieter and full of charm, beguiling and romantic and perfect for two. 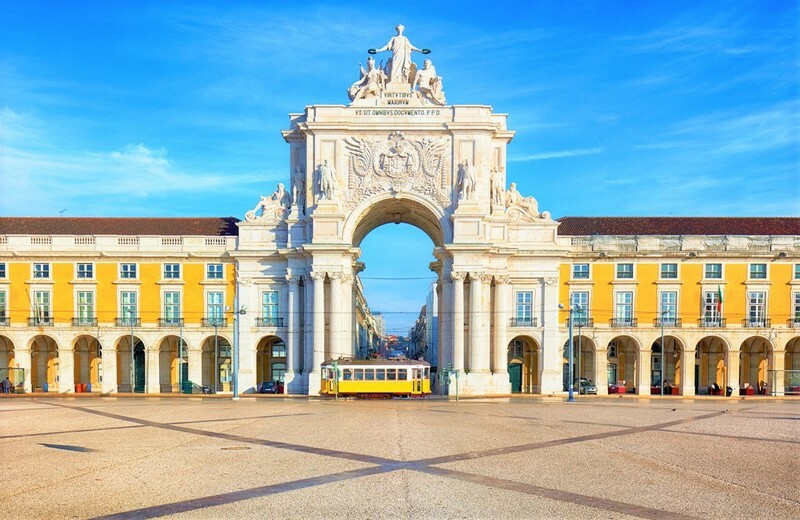 Lisbon on the other hand, Portugal’s capital, is a stunning, colourful and vibrant place to visit. Markets and food stalls sprawled out in the streets, nightclubs, museums and great eateries all amid the gorgeous backdrop of the cityscape, this is one for the adventurers and daredevils. 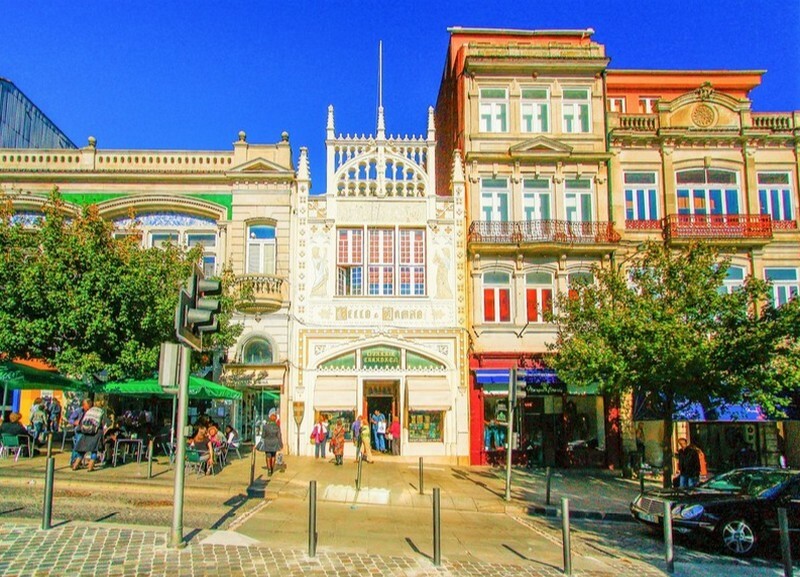 It’s also Portugal’s cultural hub and a firm favourite for holiday-goers. Oh yes, that’s woken you up, hasn’t it? Back in the 1990s JK Rowling was teaching English in Porto and spent quite a bit of time at the Livraria Lello bookstore. It is this beautiful shop that’s said to be the basis for the Hogwarts Library in the books. So for all you magical lot still awaiting that most coveted of letters, Portugal’s got a little bit of magic that doesn’t require an invitation by owl. Need a place to stay in style in perfect Portugal? Here are our villas in Portugal.